Are you suffering from joint pains due to an accident or injury? Are you looking for chiropractic care to ensure your overall well-being and health of your spine? Orlando City Health and Wellness – Chiropractic Care in Winter Park aims to alleviate pain, improve function, and support the body’s natural ability to heal itself. We are a health care center that focuses on disorders of the musculoskeletal system and the nervous system, and the effects these disorders have on general health. With our remarkable customer service, you can reach out to us at any time. We have made it simpler for you to contact us or book your appointments. We are here to help. 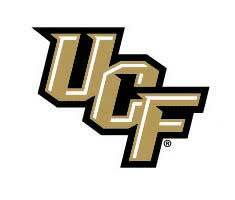 Dr. Michael Gampolo is the Official Doctor for the UCF Marching Knights. 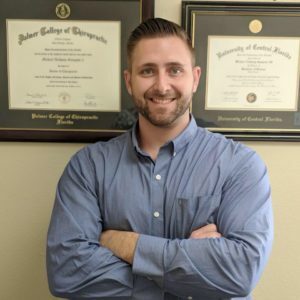 Dr. Gampolo attended the University of Central Florida for his undergraduate studies where he studied Health-Science Pre-Clinical with minors in Psychology and Health Services Administration. Dr. Gampolo earned his doctorate degree from the fountainhead of Chiropractic colleges, Palmer College of Chiropractic. Dr. G was inspired to be a Chiropractor after he suffered a debilitating back injury. While playing basketball, he fractured his lumbar (low back) vertebrae and herniated a lumbar disc. With Chiropractic rehabilitative therapy and spinal decompression, he was able to make a complete recovery! In Dr. Gampolo’s spare time, he enjoys spending time with friends, family and his dog. He loves attending UCF football games. Dr. G also enjoys weight training, fitness classes, staying active, and enjoying all the things Orlando has to offer. We aim at bringing the best in chiropractic medicine to the people of Orlando in terms of medical care. We also bring you the most humble, respectable and polite patient care to make it very easy for you to book your appointments. 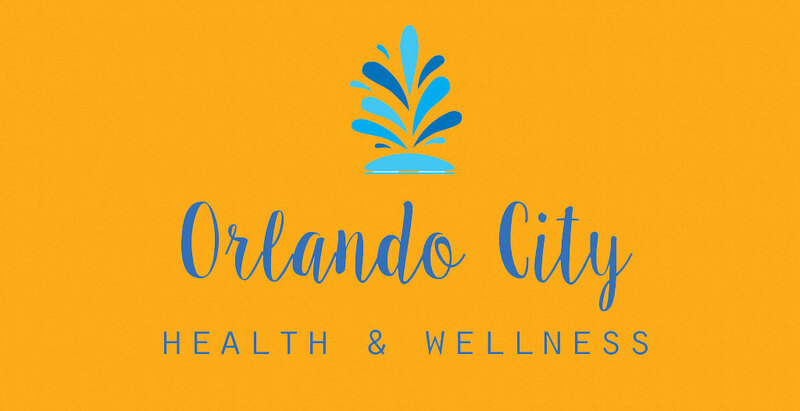 We make sure you receive full care from the moment you step in to Orlando City Health and Wellness. It is our mission to help as many chiropractic patients in Orlando and free everyone from pain.